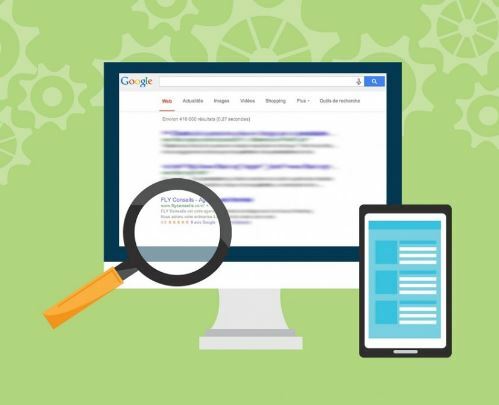 So, you want to optimize your blog with on page SEO techniques. You might know about Search Engine Optimization where you need to optimize your blog as per the requirements of Search Engines to get rank on the first page of Google. There are two parts of SEO. One is called as On-Page SEO, and another one is Off-Page SEO. ON Page SEO means the optimization you make on your blog, in the post. 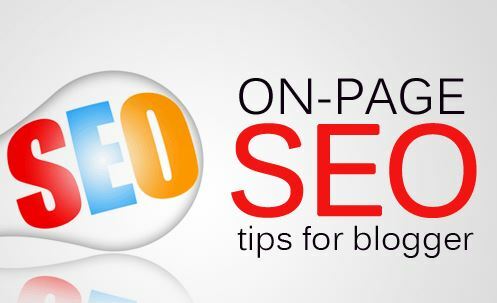 Off Page, SEO is building back links, social media promotion and may more things. Now here we are going to share some of the on page techniques. We strongly recommend you to use Yoast Seo Plug-in or All in One Seo plug-in for your blog to add the perfect keyword, Meta description, Title and other Meta things correctly to understand for search engines easily. You just need to target to rank in search engine your keywords. You have to do an excellent keyword research to get the organic traffic to your blog, to do that you need to have keyword research tool. You can use ultimate keyword research tool offered by Google, called as Google Keyword Planer. You can easily find your targeted keyword here. Here you need to find some 2-3 main keywords and add them to the Post Title, H1 and H2 then you can use long tail keywords in the subheading. Finally, you can rinse the LSI keywords in the blog post. It is also one of the most important things in On-Page SEO. You can see the post description in the Google too below your blog page URL. You need to add the blog description with your targeted keywords in the description. You just need to add the short description about your blog post within 100 characters. Don’t add more than that. The title of the Post should be unique. At least add ten words for your blog post and make it to unique from your competitors. You Title should contain your main keyword. URL of your blog post should be short and must include main keywords. If you are trying to rank a keyword called On Page Seo Techniques, then you need to add an URL called www.yourblog.com/on-page-seo. That’s it. Inter Linking your articles is the greatest way to increase the Page Authority of your blog. You just need interlink from anywhere in your blog from one post to another post in your blog like Wikipedia. It helps to pass the link juice and page authority from one post to another. Add at least two images in your blog post and add exact Alt and Title tags for your blog images. You can even use the plug-in to smash your images to increase the page loading speed of your blog. Page Loading Speed also plays a significant role in ranking of your blog. You can check your blog speed with online tools and official Google tool. For the information, if the blog loads in 2 seconds and has the proper percentage according to the tools. Looking to improve your business online? A professional SEO company can help. Parxavenue Ltd, a SEO Calgary based marketing agency and search engine optimization firm with proven solutions can give you that edge to gain more market share.